Meeting point By the brick kilns near the Barwon Park Rd carpark. 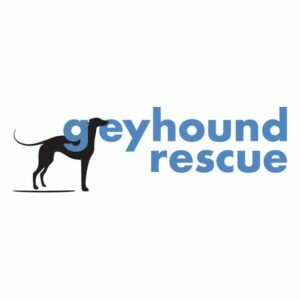 More Info Greyhound Rescue Volunteers will be accepting donations. All dogs are welcome.